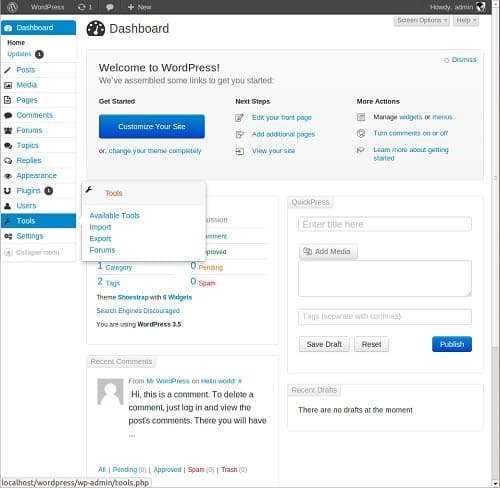 The evolution of WordPress from 2003 to the current date have brought a lot of changes to the UI of the admin area but looking at the same old UI everyday can be demotivating. The boredom becomes even more pronounced for people who spent most of their time working in the WordPress backend. 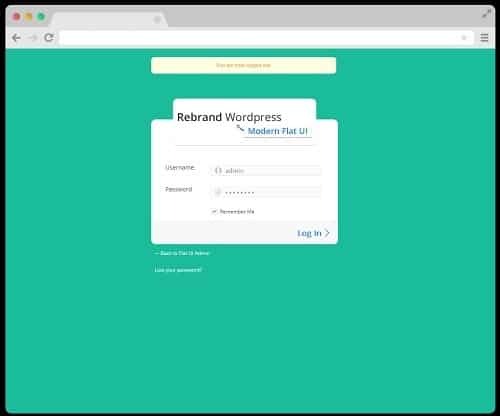 Almost all WordPress users are aware of the vast availability of themes to customize the look and feel of the front-end of their sites to any level. But what about the admin area? 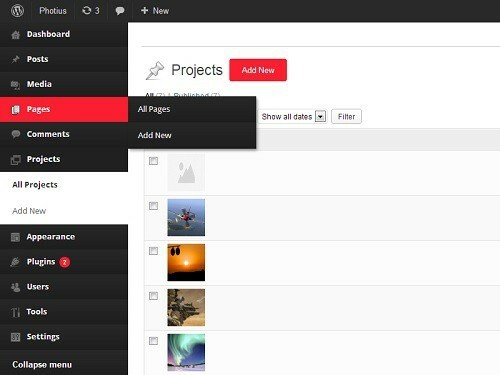 Is there nothing we can do to customize the admin area and take its look to a whole new level? Not only does it make the admin area look attractive for the backend users, but also it helps you keep up with your energy to work for a few more hours. 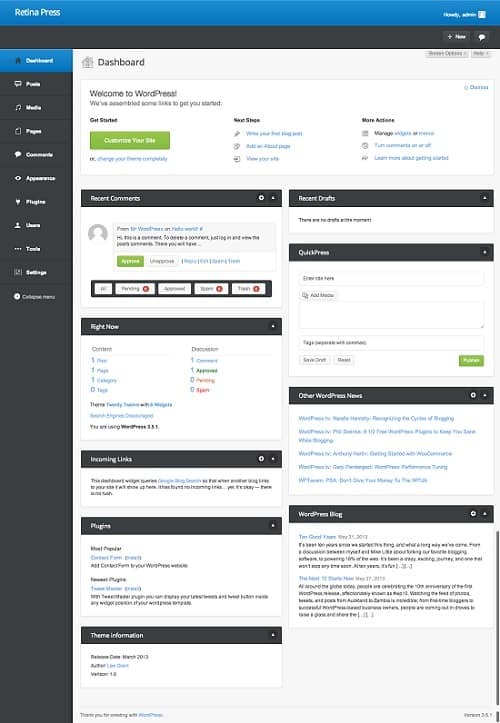 In this article, we have collected the “best WordPress admin panel themes” available to give your admin area a complete new makeover. There is a very little availability of admin panel themes currently, but with its growing popularity it is soon going to take a faster pace. But currently we surely have some beautifully designed themes to give your admin area a completely new makeover. If you want a clean and professional-looking admin area with vibrant colors to surprise your clients, then this theme should be the first one in your choice list. 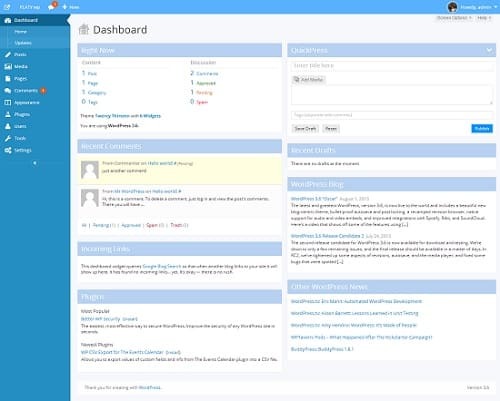 A clean and minimalistic WordPress admin panel theme based on the Twitter Bootstrap. If you don’t want to spend a single penny on getting an admin panel makeover, then this theme should be a perfect choice for you. 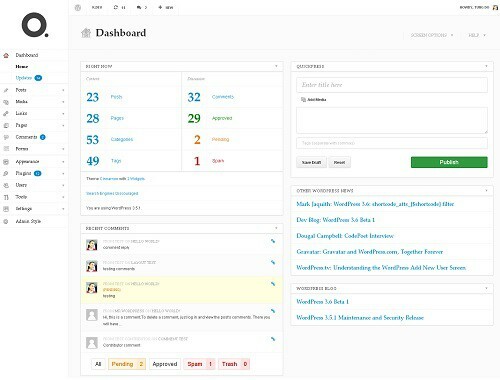 DP Dashboard theme is for all those who spend almost their entire day in the WordPress dashboard. This theme can declutter the workspace, energize your mood and increase workflow. It is available in two color schemes – light and dark. Clean and simple responsive admin panel theme which is available in 11 unique colors and is equipped with a customizable login page too. 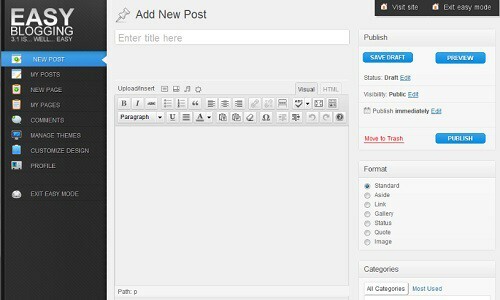 Easy Blogging, as the name suggests, simplifies the WordPress dashboard and makes blogging really easy and simple for the new and novice users with its simple user interface. 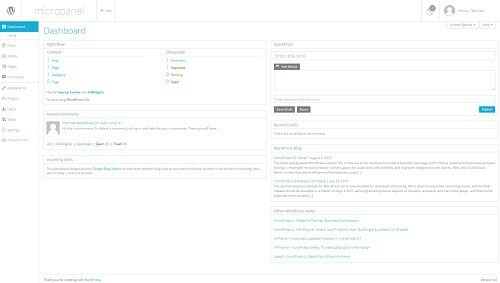 A simple yet powerful plugin to fully customize the WordPress admin area with a clean and minimal looking interface. 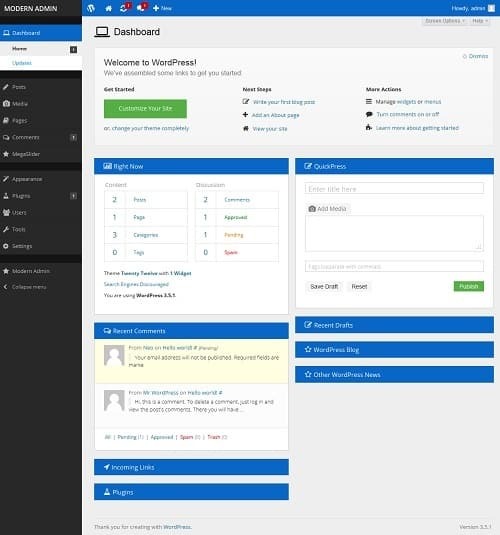 Another simple yet awesome looking WordPress admin panel theme with 9 predefined color schemes. A clean, simple and elegant looking admin panel theme that can surely replace the old and boring look of your admin area. It is responsive and is based on flat design too. 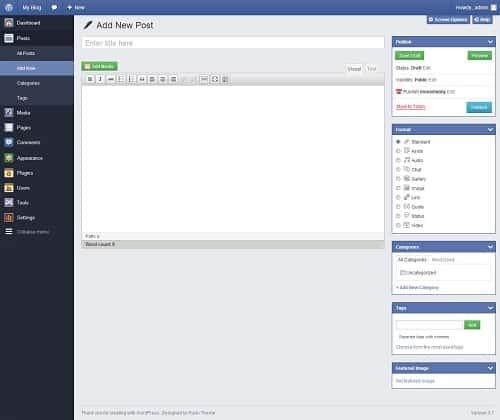 If you are a fan of flat design, then this retina-ready and customizable admin panel theme with Facebook styled notifications is surely the one for you. This theme inspired by the iOS7 and the latest Flat UI Design trends can completely “rebrand” the entire look and feel of your admin area. A unique and very popular retina display custom WordPress admin panel theme which can bring a whole new feel to your admin area. 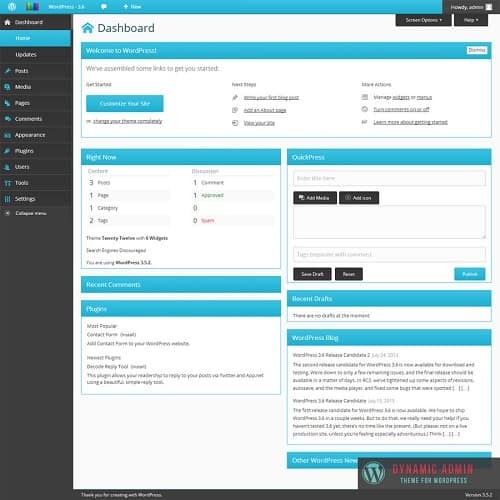 It is one of the best and most professionally designed WordPress admin panel theme, which lets you fully customize the admin area using logo, colors, default avatars, etc. This entry was posted in WordPress and tagged Wordpress Admin Area Themes, Wordpress Admin Panel Themes, Wordpress Backend Themes, Wordpress Themes on December 30, 2013 by Aritra Roy.